The U.S. Housing And Urban Development (HUD), the parent of FHA, has changed its algorithms on the Automated Underwriting System (AUS). 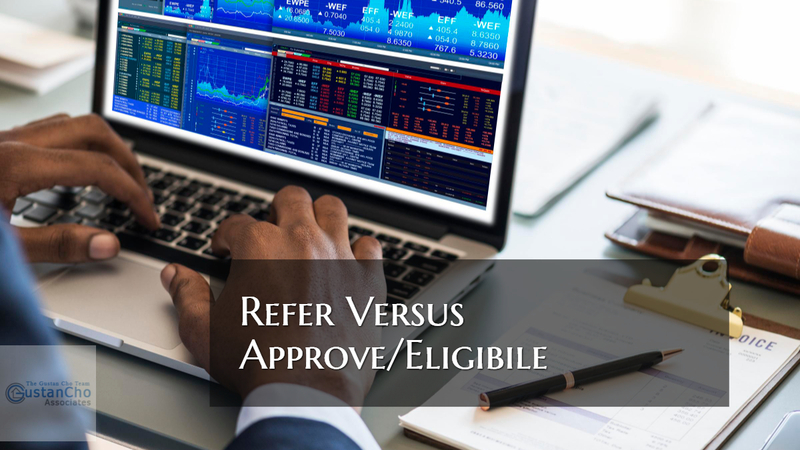 In this blog, we will discuss Refer Versus Approve/Eligible on FHA Loans. There are instances when loan officers cannot get an approve/eligible per automated underwriting system. Compensating Factors are very important with manually underwritten loans. This holds true if borrowers have higher debt to income ratios. Borrowers who need to qualify for FHA Loans with a direct lender with no overlays, please contact us at Gustan Cho Associates at Loan Cabin Inc. at 262-716-8151 or text us for a faster response. Or email us at gcho@loancabin.com. We are available 7 days a week, evenings, weekends, and holidays.